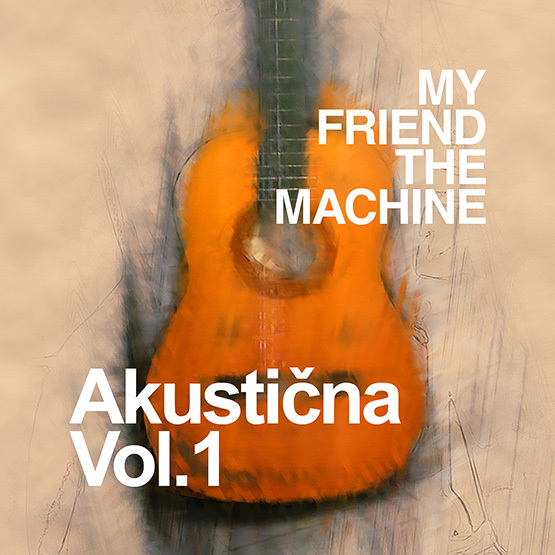 MY FRIEND THE MACHINE – Looping-Project of Nenad Grbavac and his friend, the MACHINE. MY FRIEND THE MACHINE // LISTEN TO MUSIC HERE / WATCH VIDEOS HERE / CONTACT ME HERE. 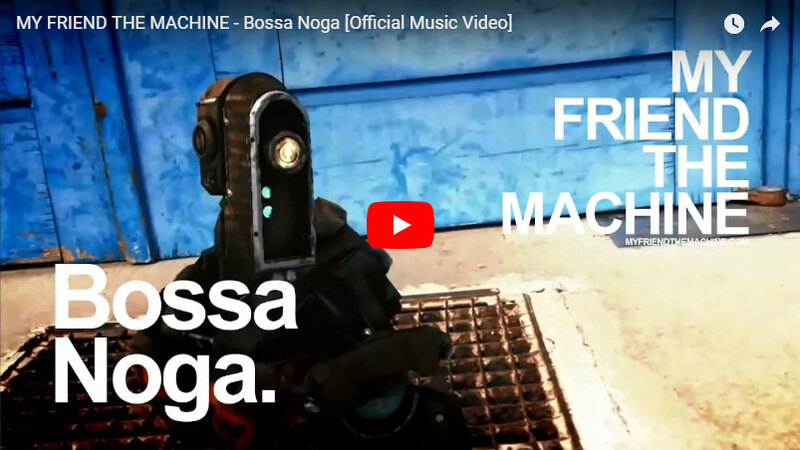 © 2018 MY FRIEND THE MACHINE. All content has been produced exclusively by Nenad Grbavac and MFTM.